While working on a feature for Top Gear magazine in Wales on Monday, Chris Harris was involved in a car crash. The TG presenter and veteran car journalist came around a corner of the A466 in Monmouthshire, only to be presented with a pick-up truck doing a three-point turn, slap bang in the middle of the road. Thankfully, the pick-up driver, Harris and his passenger - a senior executive with the magazine, BBC News has reported - were uninjured. 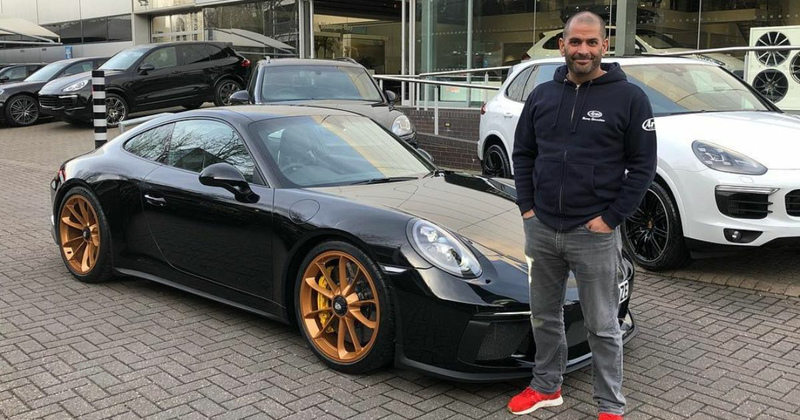 Harris was driving his Porsche 911 GT3 Touring at the time, and in the image of the car posted by BBC News, it looks in quite a sorry state. It’s hard to say if the car will be repairable, but here’s hoping - a GT3 isn’t exactly an easy car to replace. The man will be appearing in series 26 of Top Gear, which is due to begin early next year. 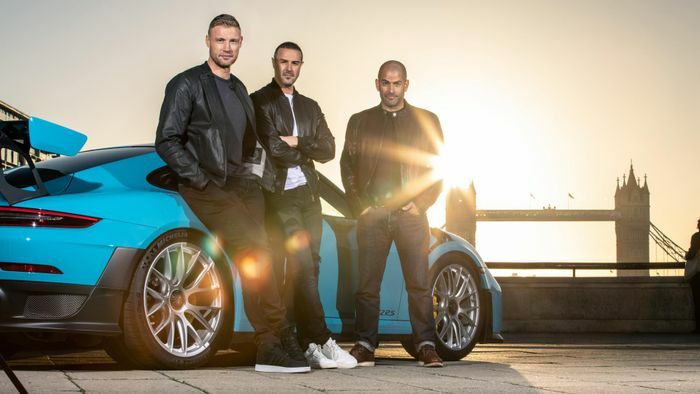 It’ll be the last to feature Matt LeBlanc and Rory Reid - LeBlanc announced he was leaving a few months ago, while Reid has been pulled from the main show and will only be appearing on Extra Gear. Replacing the pair will be Andrew Flintoff and Paddy McGuinness, who’ll appear with Harris form series 27 onwards.